Sue's love and fascination for people, nature and the outdoors lead her to the field of adventure tourism and travel. Sue believes that people learn through new experiences and takes pride in joining gals on 'life-changing' journeys. She has a keen interest in continuing education and is involved with numerous organizations that reflect her dedication to outdoor education, conservation and appreciation. Sue has recently joined the Community Education faculty at Vancouver Island University and will be instructing in outdoor leadership. 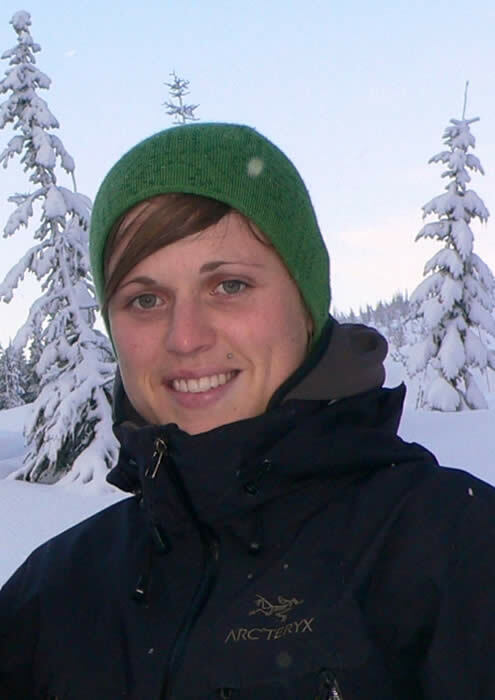 Shannon first forayed into the magnificent BC forests at an early age and this relationship with the environment imprinted her early. With one well-treaded shoe planted firmly in British Columbia and the other trekking around the Globe, Shannon has taken youth, women and co-eds on countless journeys of self discovery and geographic wonder since 1996. An avid explorer, snap photographer and tall tale teller with a passion for sharing adventures, she will help you ‘get into your element’. Catch her spirit and start your adventure. Raised on Vancouver Island, Jen also grew up with an outdoor adventure playground at her doorstep. Her love of sports and the outdoors led her to pursue a degree in Kinesiology at the University of Western Ontario. Currently working as a Radiation Therapist with patients battling cancer, Jen realizes the importance of living life to the fullest, and enjoys spending her time meeting new people, sharing great adventures and creating lasting memories. Sarah has over ten years of work experience in aquatics and recreation. Raised on the West Coast, Sarah pursued a career that would have her leading tours on the water. 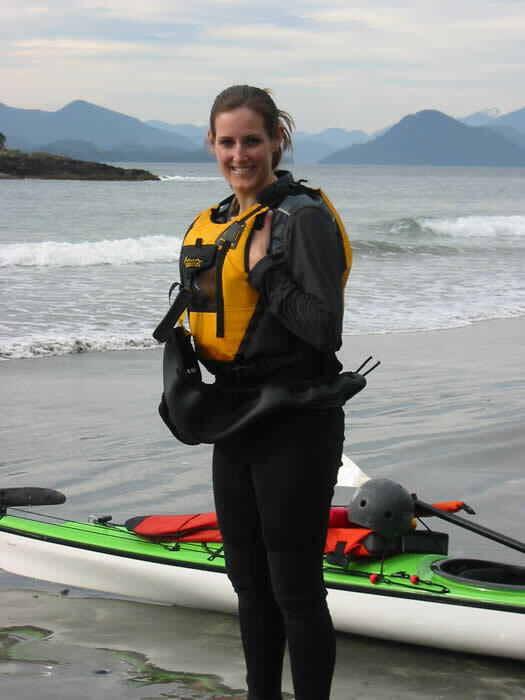 Throughout her career, Sarah has been a white water rafting guide for the Tim Hortons Children's Foundation, a guide with Power To Be Adventure Therapy Society, and a youth activities programmer for youth-at-risk with the Town of Ladysmith. Her experience in this field has led her to achieve great knowledge in water safety, fitness, outdoor education, and first aid.